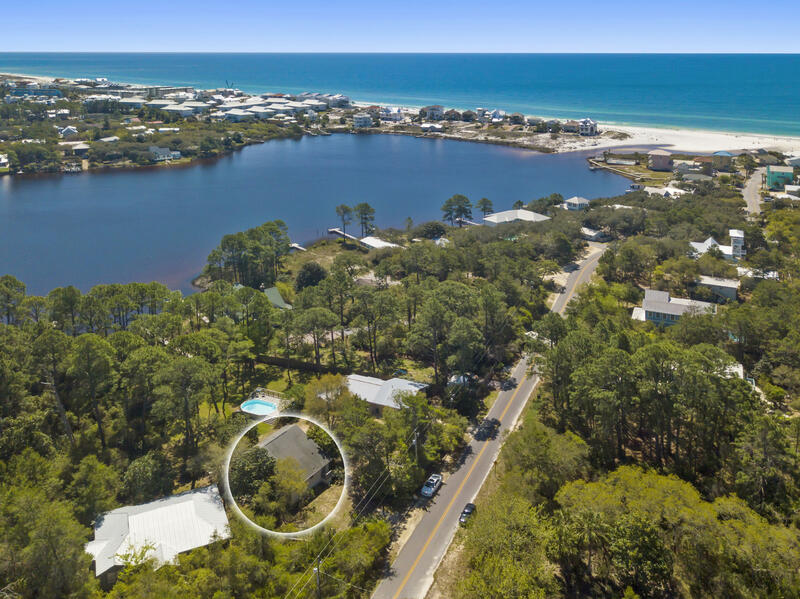 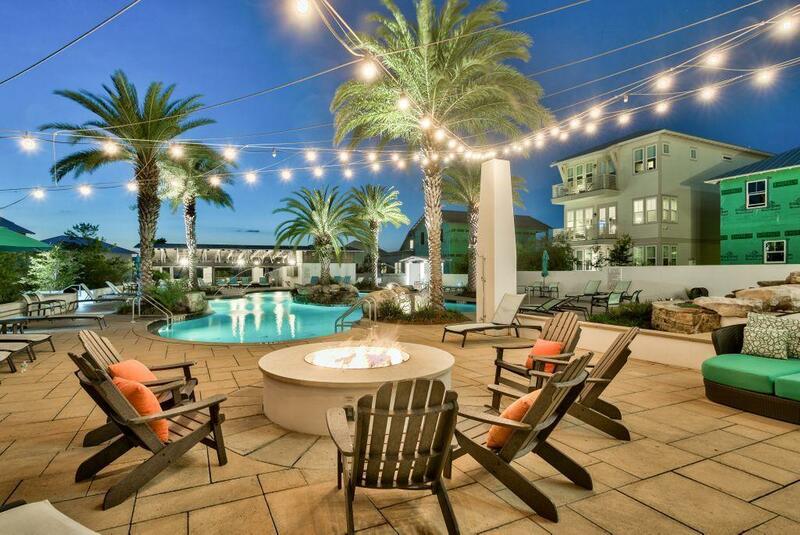 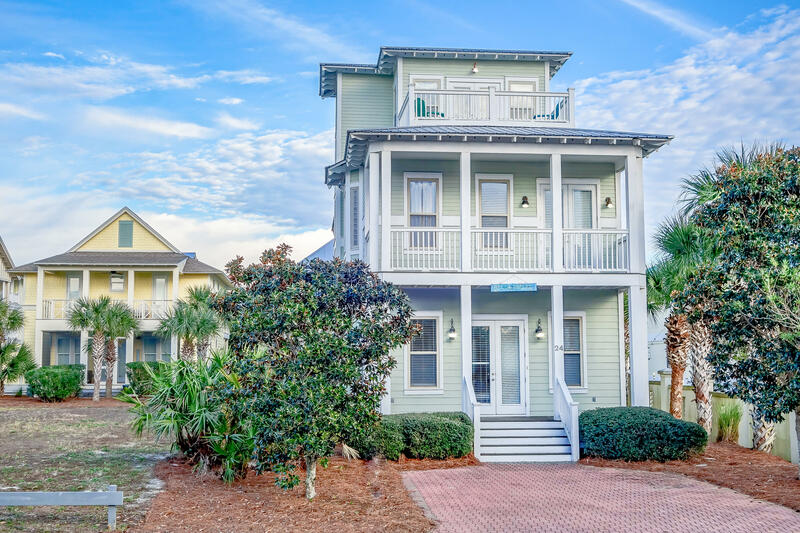 We know the market and in Destin and South Walton, its all about being as close to the beach as possible. 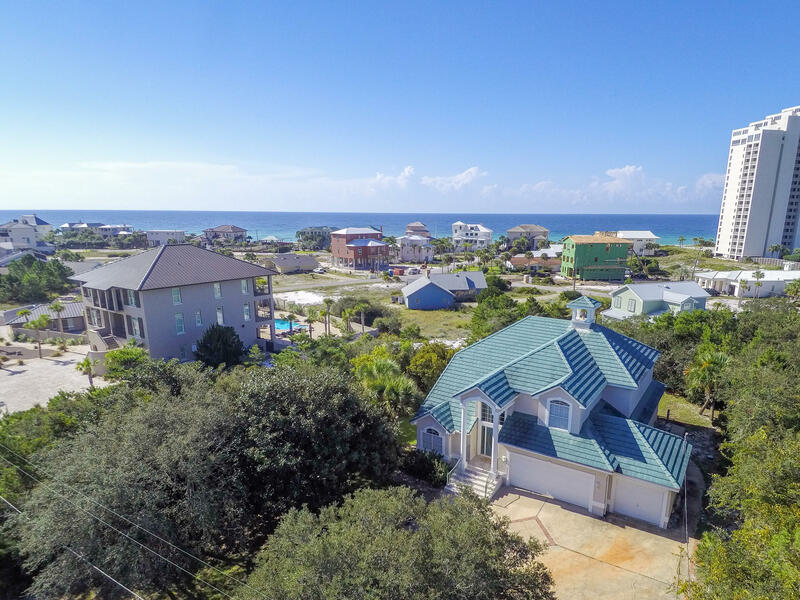 Check out our top 5 gulf view homes on the market today all under $850,000. 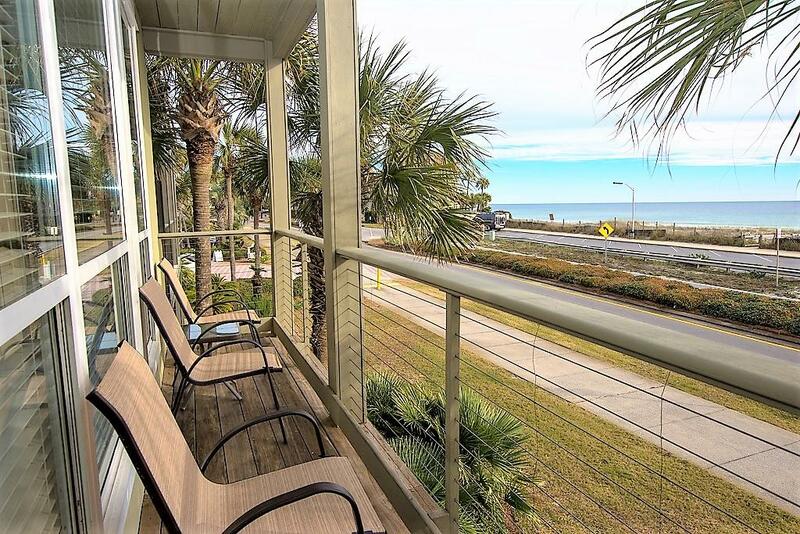 Get access to all gulf front condos on the market.